When it comes to the design and installation of a commercial refrigeration system, we understand the whirlwind of questions that occur throughout the process. 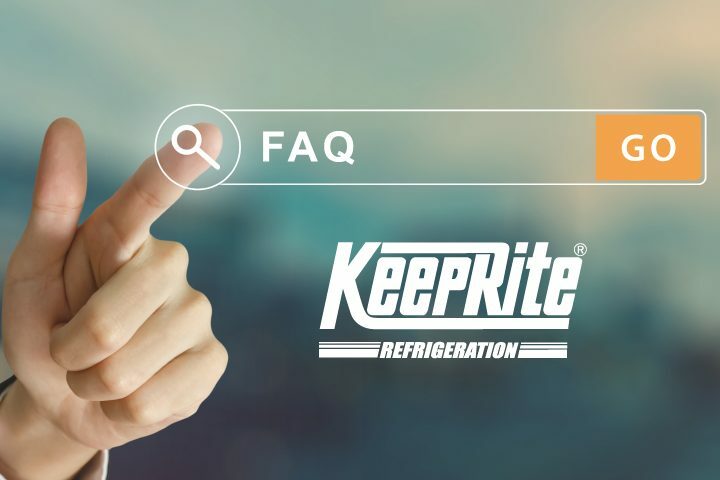 Below we cover some of those common questions about doing business with KeepRite Refrigeration and what makes us “The Right Choice For The Refrigeration Professional”. 1. How long does it usually take KeepRite Refrigeration products to be delivered and installed? KeepRite Refrigeration products are available through our authorized distributors located across North America. They stock a majority of our most popular products to meet your immediate delivery needs. The bulk of the products designed and built by KeepRite Refrigeration can be quite unique and based on the specific application needs of our customers. Since no two products are exactly alike, delivery will vary from refrigeration system to system. Current lead times for most of our built-to-order products are available on our Product Lead Times page. Installation time will depend upon the installer a customer has chosen, product complexity, site limitations and many other factors. We will always do our best to meet the needs of each and every one of our customers. 2. 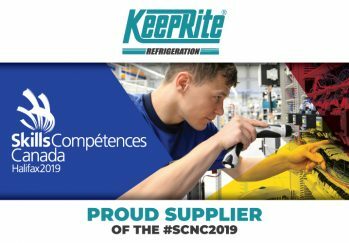 How much do KeepRite Refrigeration products cost? We believe in full transparency which is why we offer price books for many of our products so clients can know the costs of our products upfront. 3. What is your warranty policy? We back every refrigeration product with one of the industry’s best limited warranties. During the first year after original installation of our product, we will supply free of charge any component part(s) of our product found to be defective in materials or workmanship. View our full Terms and Conditions of Sale/General Warranty/Claims Procedure. 4. What should I do if a part needs to be replaced? KeepRite Refrigeration stands for reliable, trouble-free operation in an extensive line of quality products backed up with advanced features. To ensure top quality and long lasting, dependable construction of any KeepRite Refrigeration unit we recommend you use only Genuine Certified Replacement Parts. These factory specified parts are available through our authorized distributors throughout North America. For more information contact parts@k-rp.com or call 1-844-893-3222 ext. 501. All returned items require written authorization and all approved returns, whether new and unused or for warranty consideration, must be packaged in accordance with methods designed to handle transportation and handling. 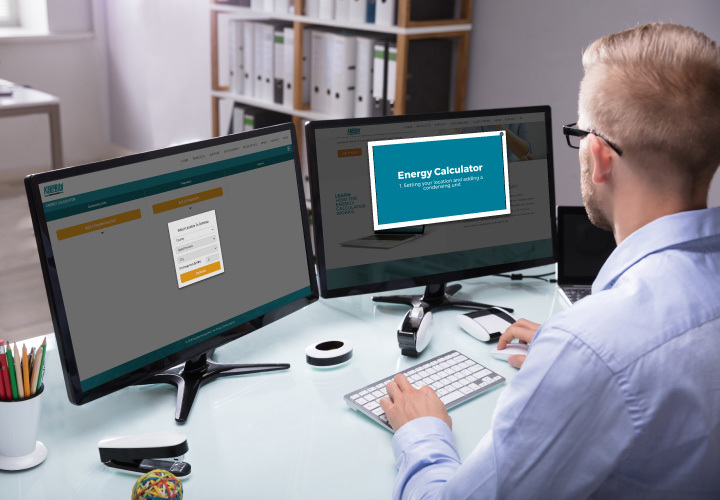 All order cancellations must be approved by KeepRite Refrigeration and restocking charges will be determined based on whether the product is a stock versus non-stock item. To learn more about our return policy please read our Terms and Conditions of Sale/General Warranty/Claims Procedure. If you have any further questions please visit our Support page, call us at 1-800-463-9517 or send your question(s) to info@k-rp.com and a member of our team would be happy to help you. For easy access to specific members of our team please visit our Contact page. Should you wish to talk to your local KeepRite Refrigeration Sales Representative, visit our Sales Offices page to get in contact with the closest sales office and they will be happy to assist you. 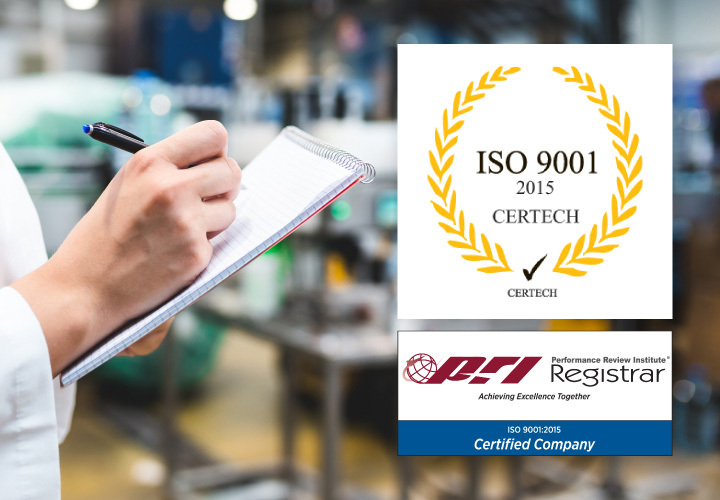 With a flexible and innovative approach along with a commitment to quality and continuous improvement, KeepRite Refrigeration strives to satisfy our customers, establish long term profitable partnerships and provide market leadership.